‘The oldest four hundred children in the primary school had to bring a bottle of water for the toilets. If children wished to drink during the day, they needed to carry their own supply. Children walk up to 7 km to get to school. Sometimes the supply for the toilets ran out and children were sent to the lake, interrupting their learning (a round trip of about an hour). 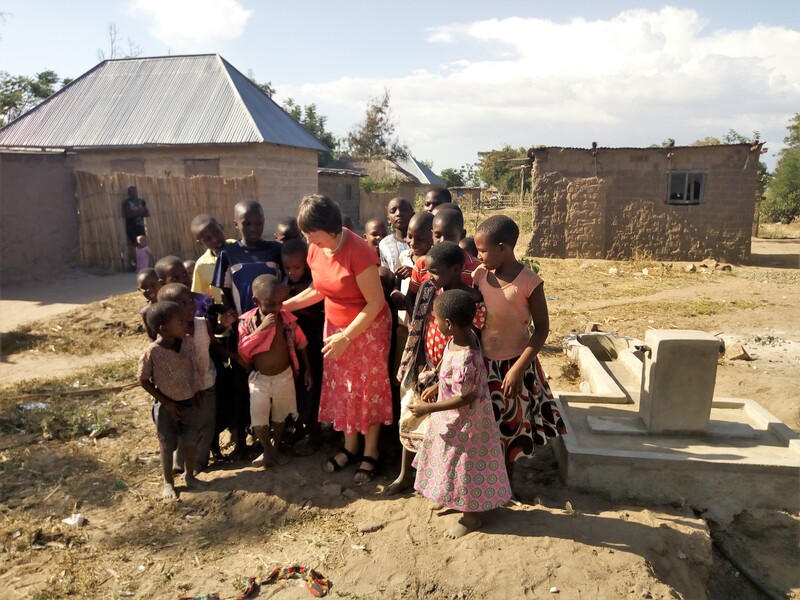 No wonder there was excitement when Busega Scotland volunteers, Arnold and Valerie Barrow, visited one of the newly constructed standpipes. 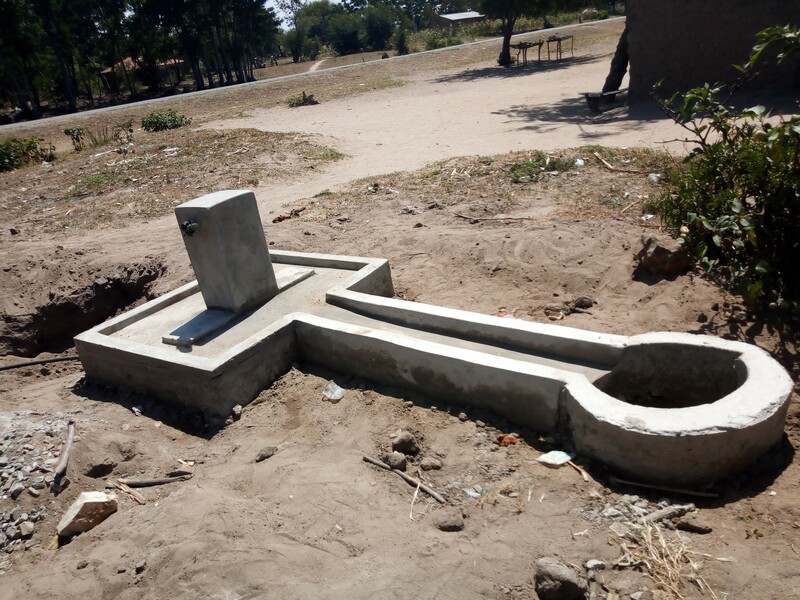 The couple have an important role in providing an accountability link between the Mayega Water Project and the Rotary Club of Elgin, who have raised funds for the work. Hats off to all concerned.